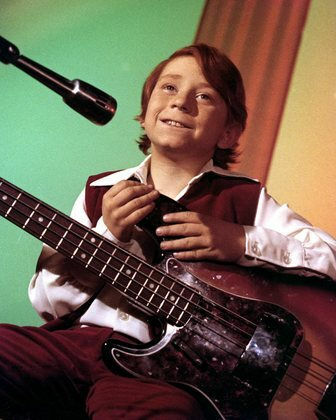 From 1970 to 1974, The Partridge Family was one of, if not the most popular shows on television. The story was unique, which is probably made us all love it. Shirley Partridge was a widowed working mother who was left to take care of five kids. She decided, obviously, to form a band with all the children and travel the country in a decked out school bus. Even if you didn't watch this show on its first run, you were almost guaranteed to have seen it during syndication. 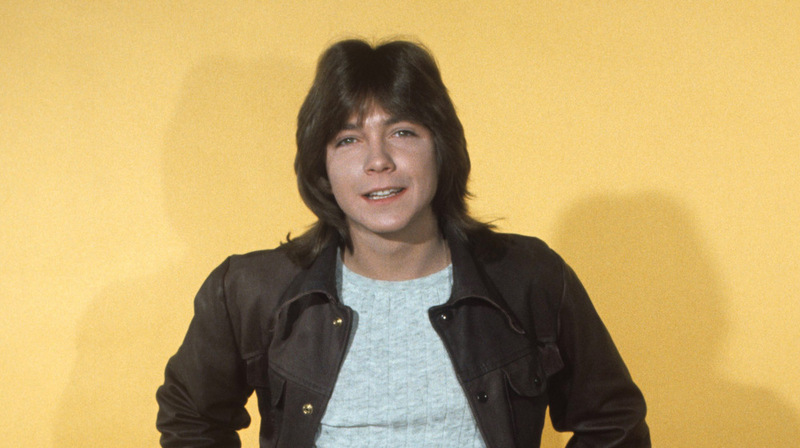 Chances are, the late David Cassidy was on a poster somewhere in your room, being the heartthrob he was. 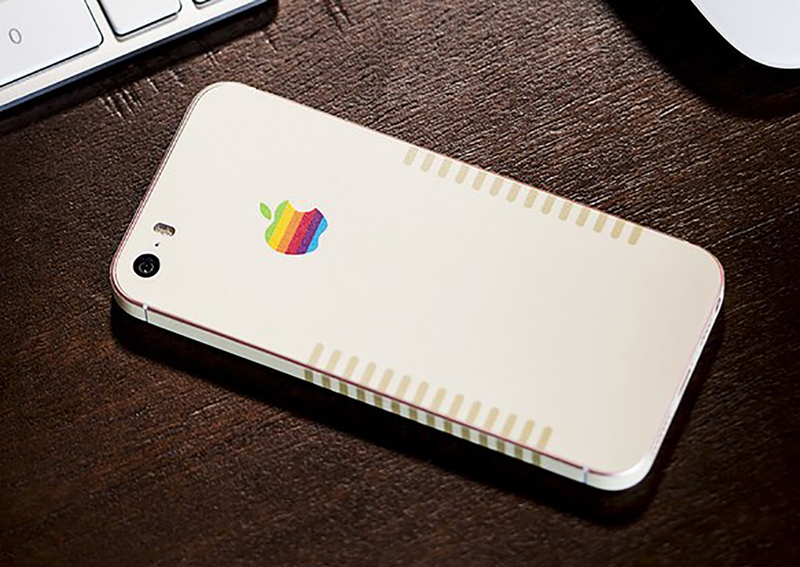 Now, c'mon get happy, and see if you knew these things about The Partridge Family! Before she took the role of Shirley Partridge, Shirley Jones was offered the role of Carol Brady on The Brady Bunch. 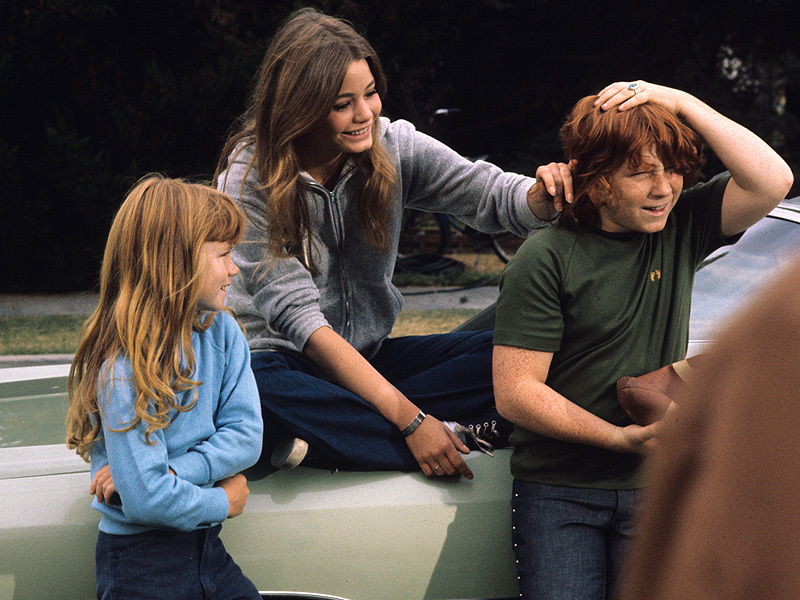 Danny Bonaduce, who played Danny Partidge, was a lot like his character. He was a trouble maker on and off the screen, and at one point the rest of the cast had had enough. 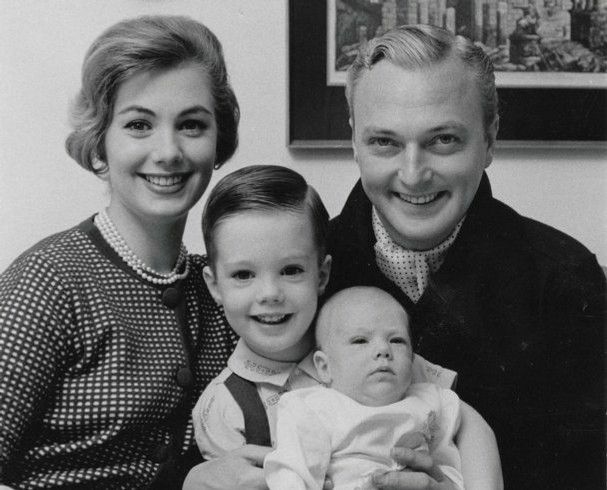 Shirley Jones was married to David Cassidy's father, Jack. But she says they were far from a happy family, especially once the show got big. 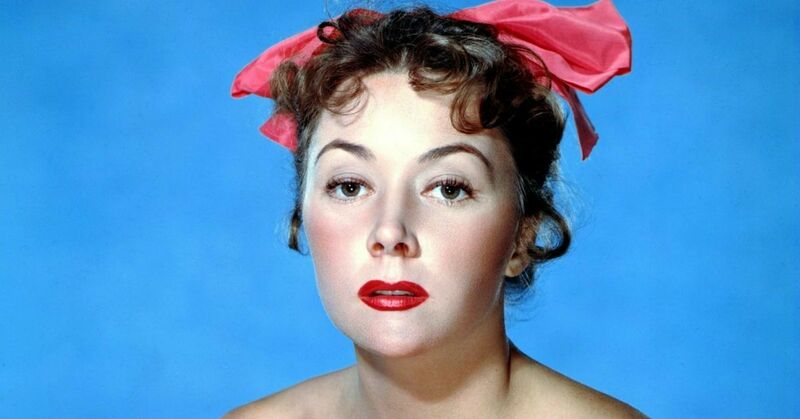 Even though the show was a massive success, the cast was not being properly compensated. David Cassidy was making just $600 a week, while Sony kept all the money made from chart-topping records. Cassidy became somewhat of an icon and his face could be found everywhere, but he wasn't seeing any of that cash. When his manager began to catch on, he told Cassidy he could re-negotiate since he was a minor when the contract was signed. 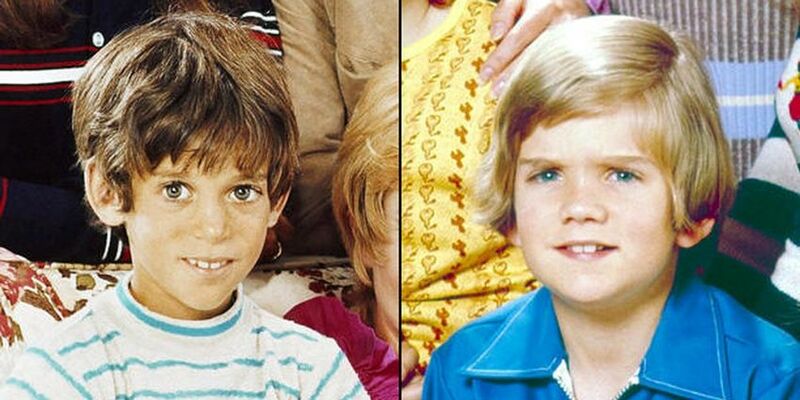 Anyone who watched the show from the beginning will have noticed the re-casting of Chris Partridge. Originally, Jeremy Gelbwaks held the position, but he was so misbehaved that the cast and crew would complain about him non-stop. Gelbwaks was replaced with Brian Forster, and not a single person complained to the studio about the decision. Susan Dey, who played Laurie Partidge, apparently had a massive crush on David Cassidy (who didn't? ), but he didn't return the feelings. Cassidy said he saw her more as a sister, but that didn't mean Dey's feelings went away. Once the show ended. Dey and Cassidy briefly dated, and according to Cassidy's autobiography, they slept together one time. Dey was so mad at Cassidy, she stopped speaking to him up until his death. She also refuses to attend any reunions with the cast. If you thought the Partridge family home looked familiar, you would be right. 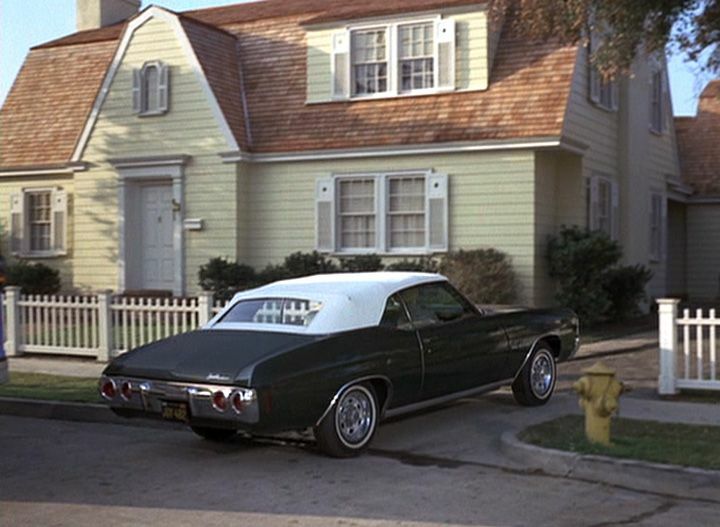 It was also the home of the Kravitzes on Bewitched and was used in the movie Pleasantville. 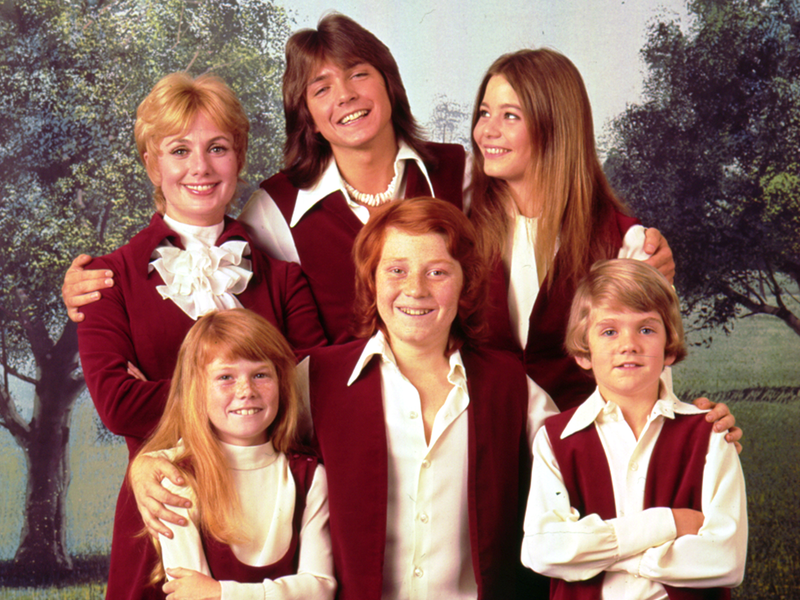 In 1971, the Partridge family was nominated for a Grammy as the Best New Artist. Only Shirley Jones and David Cassidy actually sang on the album, but everyone was included under the "family" name. 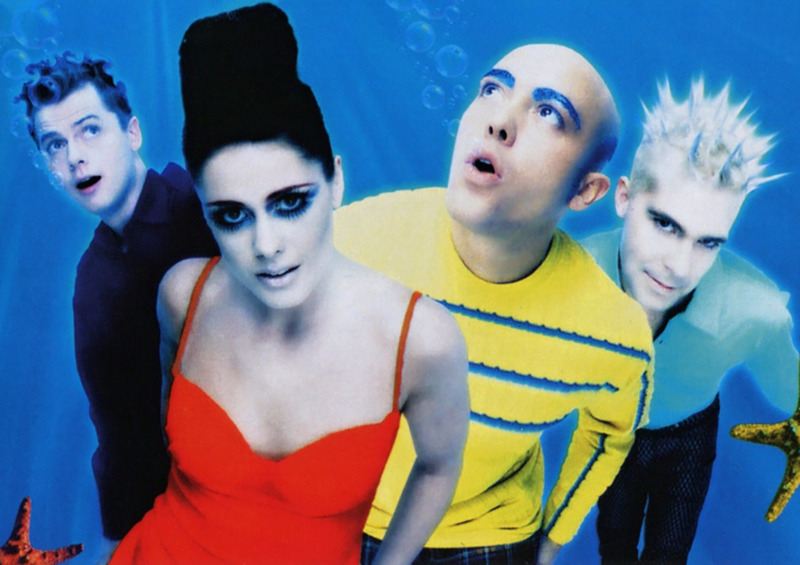 Their biggest single was "I Think I Love You", which actually outsold "Let It Be" by The Beatles. 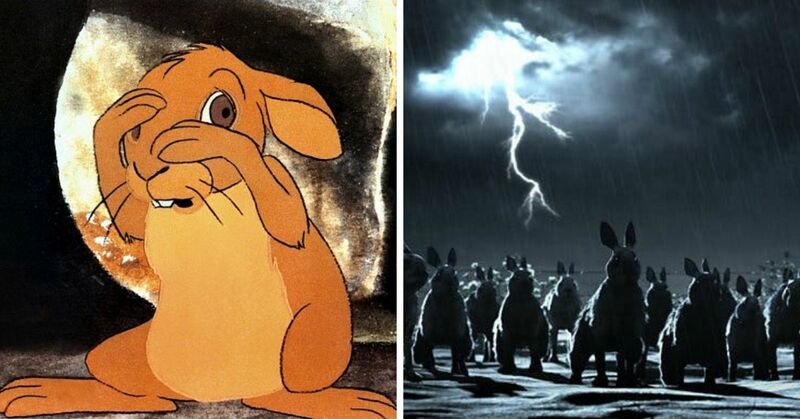 After the original series aired, producers tried to keep the magic alive with an animated series...set 225 years in the future. 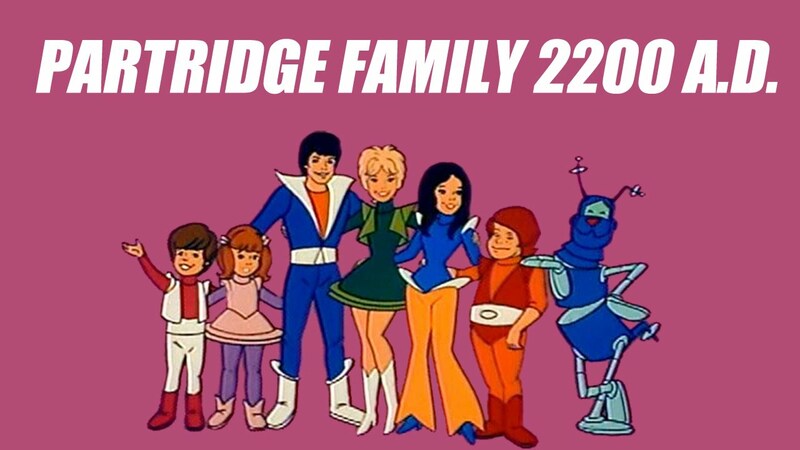 Called Partridge Family 2200 A.D. (then later renamed to The Partridge Family In Outer Space), the show was similar to The Jetsons, only musical. It only lasted one season. 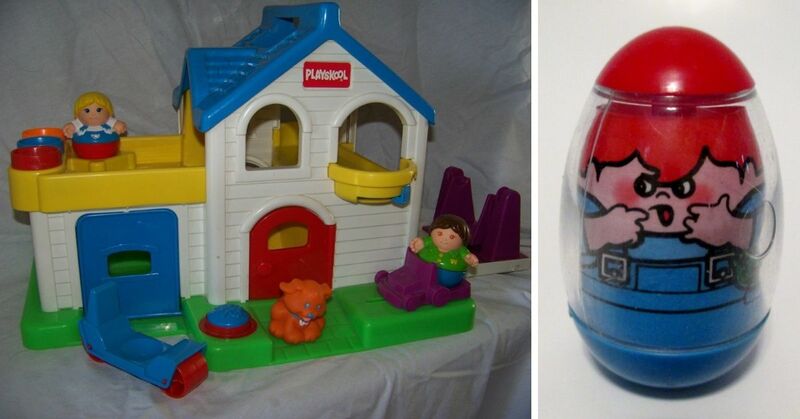 The original pilot for the show was a little darker than what we remember. The family lived in Ohio instead of California (which isn't a huge deal), and also established that Mr. Partridge was a pretty heavy drinker. His death is talked about and sets a different tone for the series. In the sent-to-air version of the show, Mr. Partridge's death is never discussed. 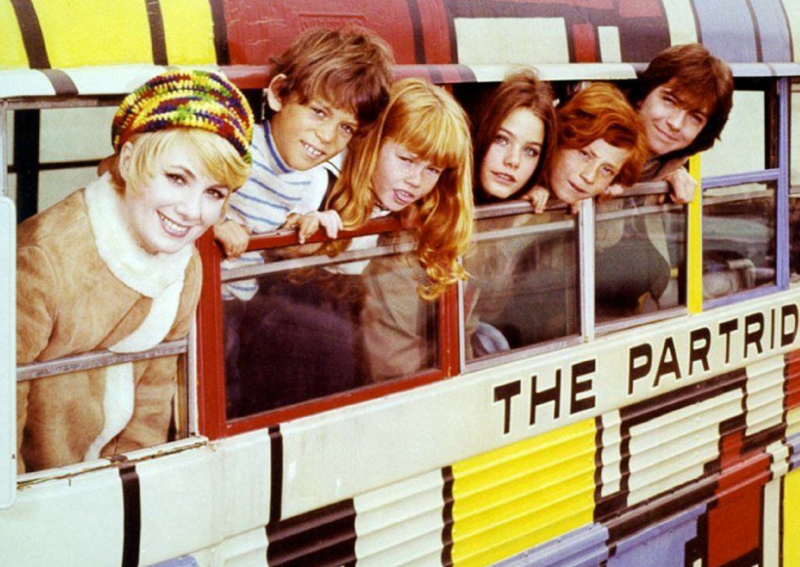 Who was your favorite member of "The Partridge Family" ?